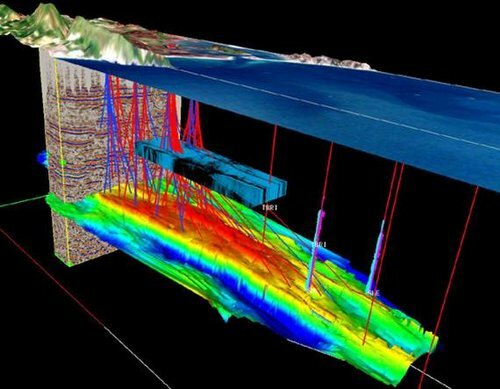 RSC aims to add value to its client’s energy and petroleum projects through an integrated suite of oil and gas (sub)surface services ranging from rock and fluid analysis, geology & geophysics, geothermal evaluations, petroleum engineering, facility engineering and Enhanced Oil Recovery field development planning. 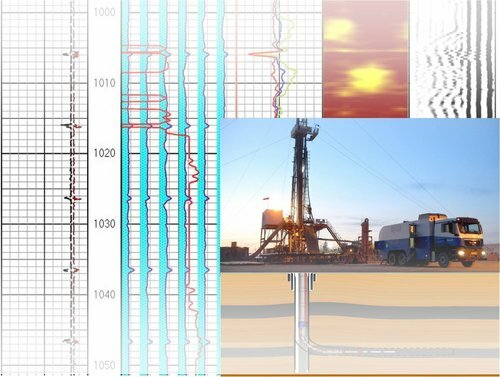 RSC offers full subsurface evaluation, interpretation and modelling services, covering the entire spectrum from green-field oil & gas exploration to Enhanced Oil Recovery in producing reservoirs. Our projects range from single-well studies to fully integrated field or area reviews. Our experience in geological reservoir evaluation allows our specialists to utilise an approach that translates the information derived from core material into fit-for-purpose models, reviews and evaluations. Our people are seasoned exploration/production geologists, geophysicists, petrophysicists and reservoir engineers with a strong operational background, totalling well over 60 years of industry experience. We have been supporting our client’s interests in the oil and gas industry and offering an innovative and broad range of services to oil and gas projects around the world.